JYJ's Jaejoong will stay on for the variety show 'Photo People 2'! As part of the crew for 'Photo People' season 1, Jaejoong had displayed his special talent for photography, as well as great leadership skills confirmed by his fellow crew member Jo Se Ho. With the show verifying its second season, a brand new member line-up was announced. 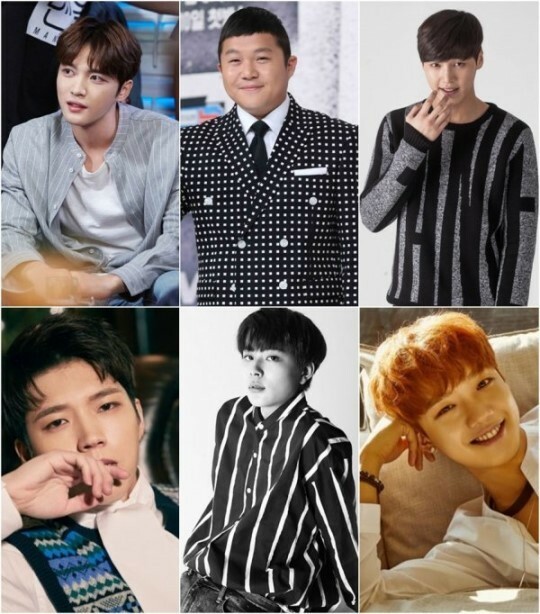 The new crew includes not only the regular members Jaejoong and Jo Se Ho, but also the following additions: INFINITE's Woohyun, MXM's Lim Young Min, Yoo Seon Ho, and actor Lee Tae Hwan. The filming of the second season is well on its way at the moment, and the members are taking on a photo-taking mission in Tokyo. The airing of this new season be in mid-May. Are you excited to see Jaejoong interact with more former 'Produce 101' trainees?